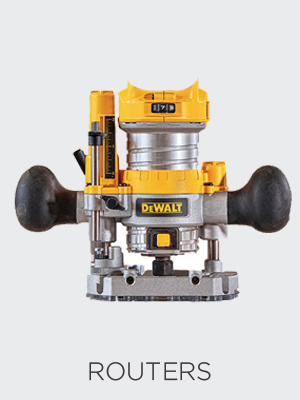 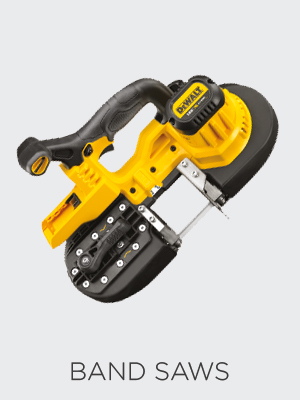 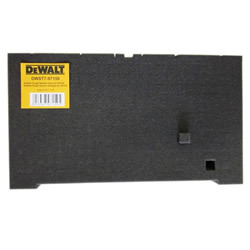 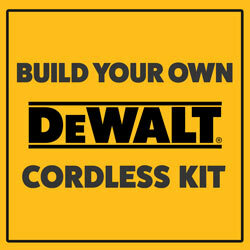 Dewalt Kit Builder - Build Your Own Dewalt Kit, exactly as you want it! 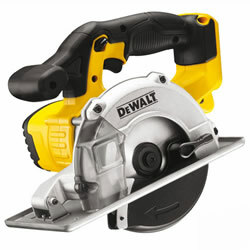 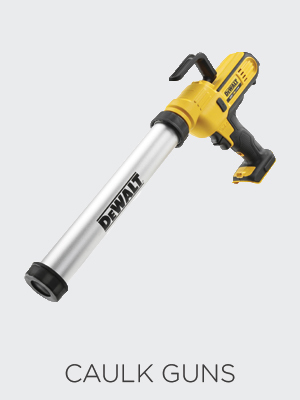 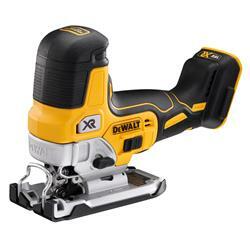 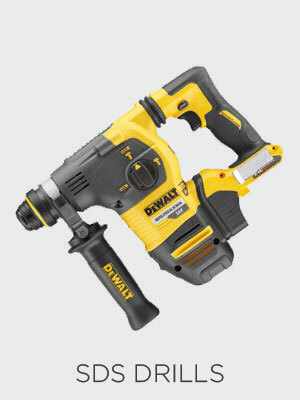 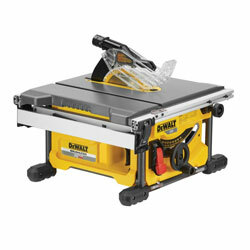 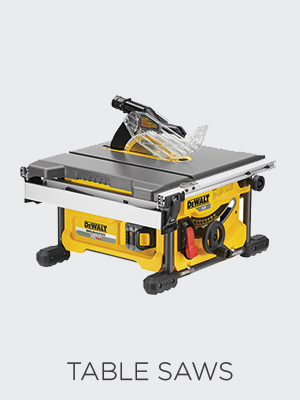 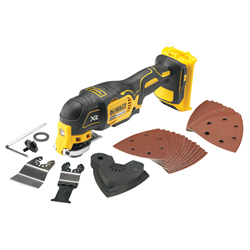 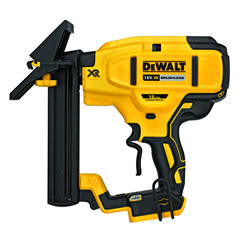 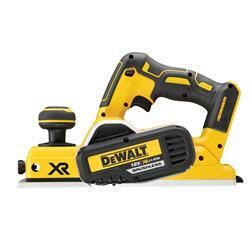 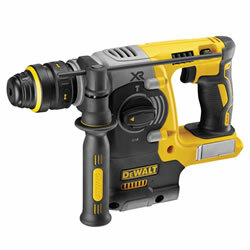 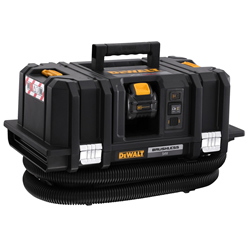 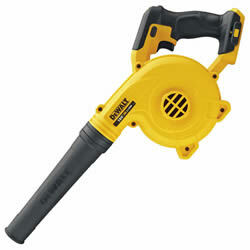 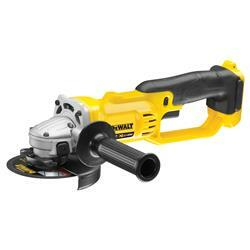 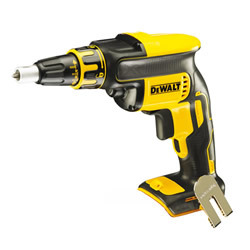 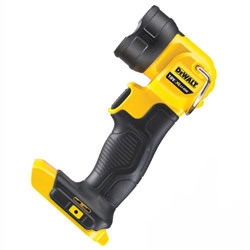 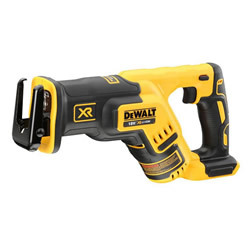 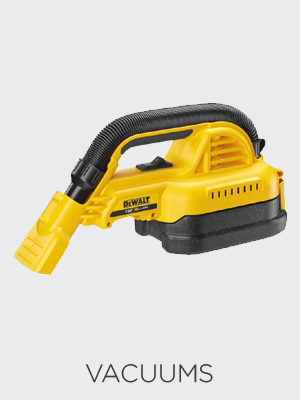 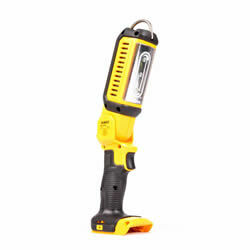 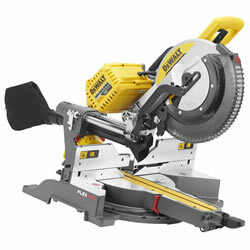 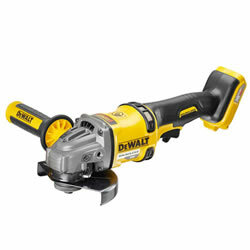 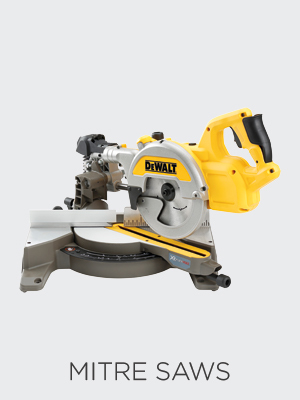 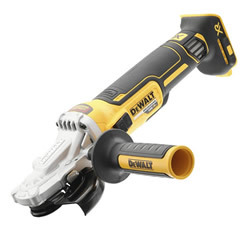 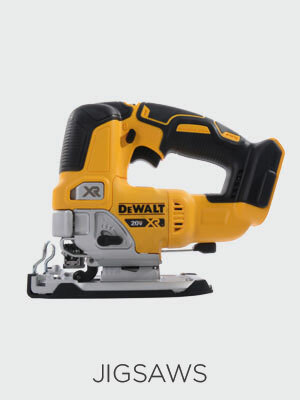 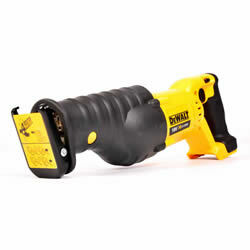 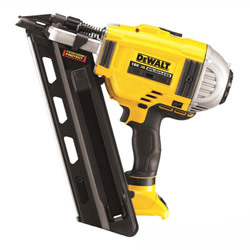 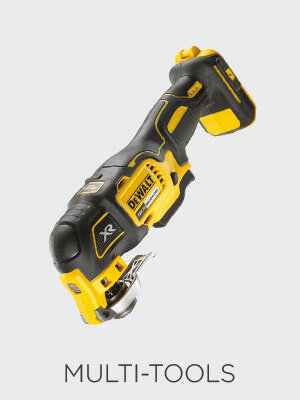 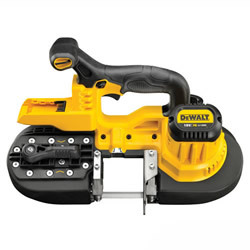 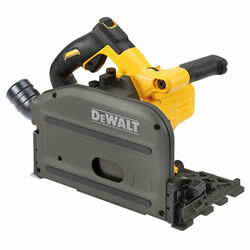 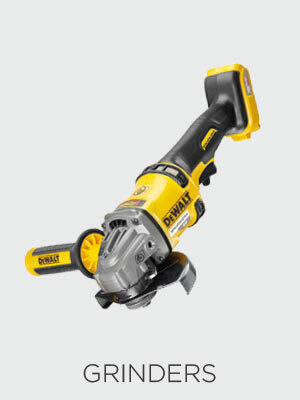 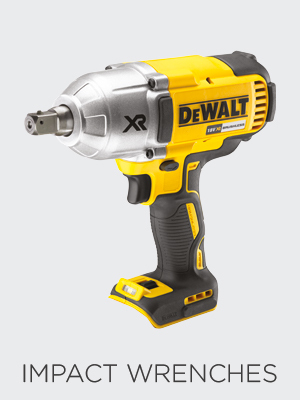 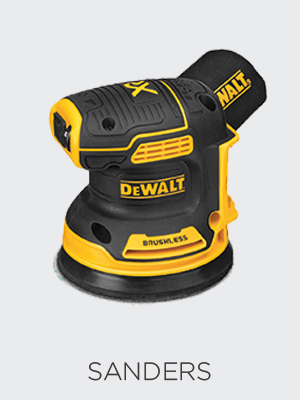 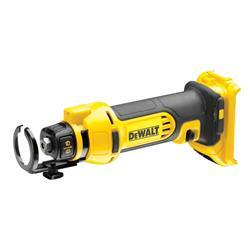 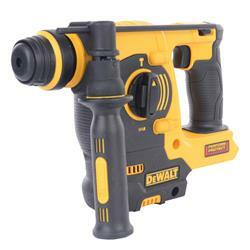 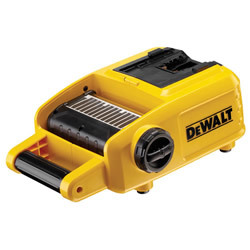 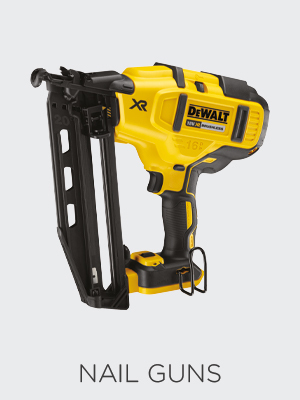 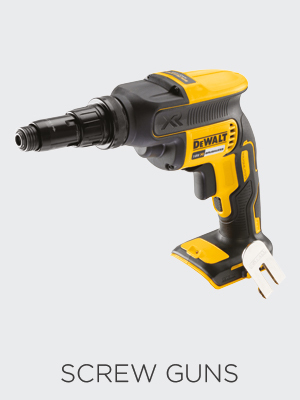 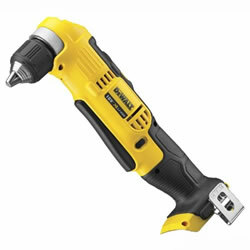 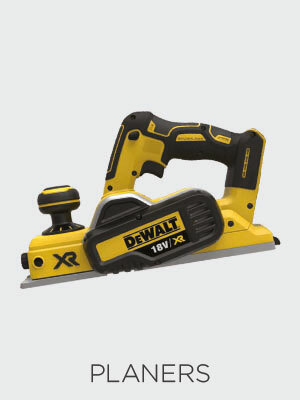 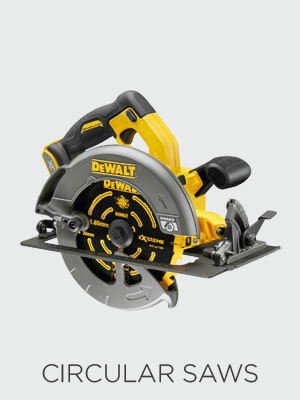 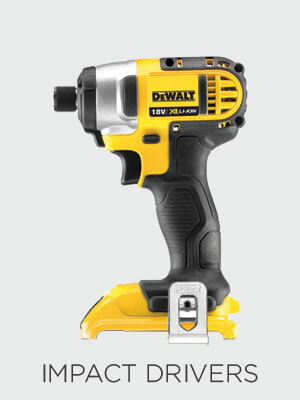 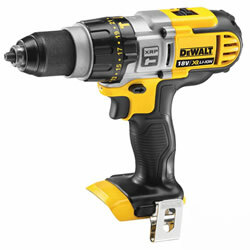 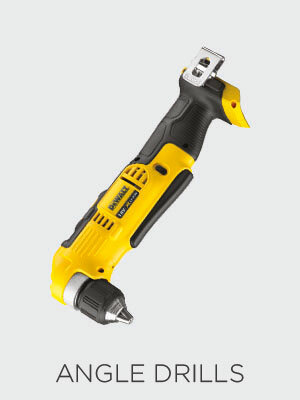 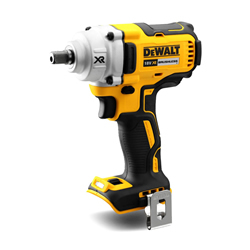 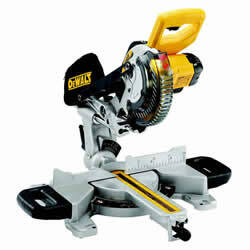 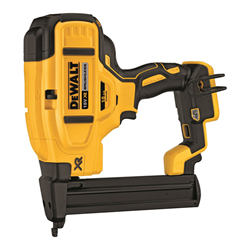 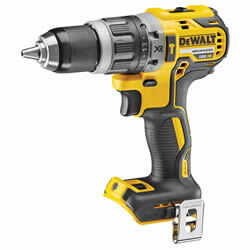 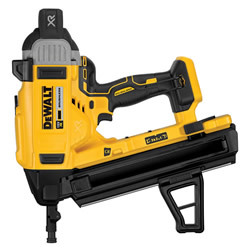 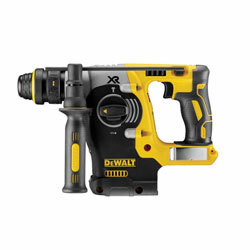 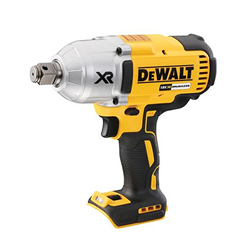 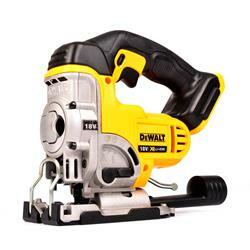 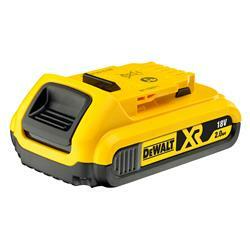 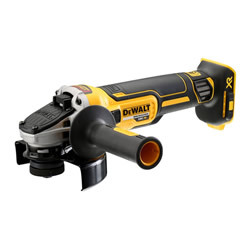 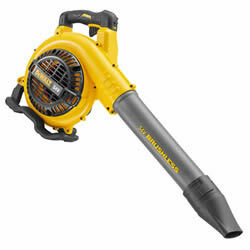 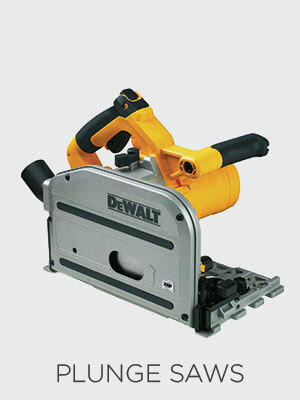 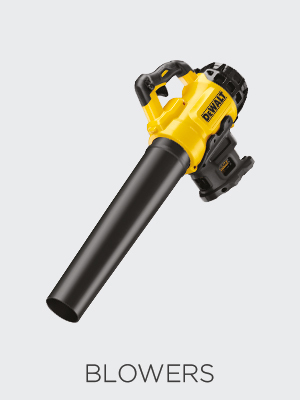 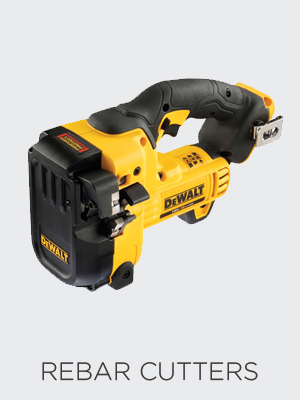 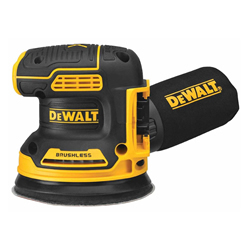 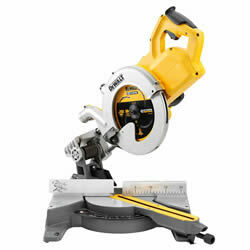 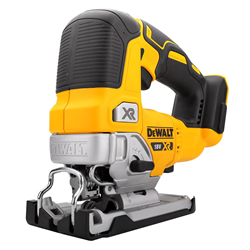 This is the best place to compile your very own Custom Dewalt Cordless Kit - Built just the way you want it! 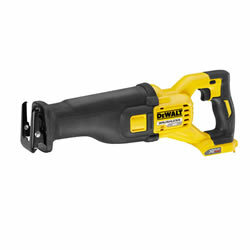 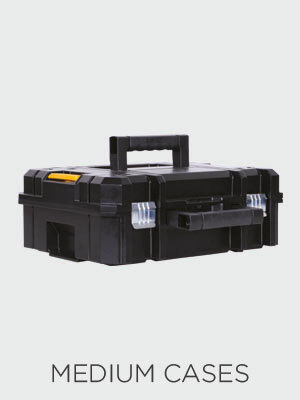 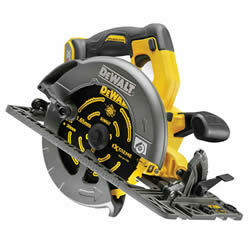 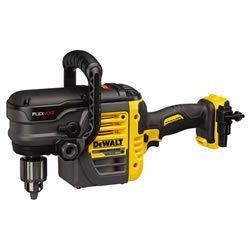 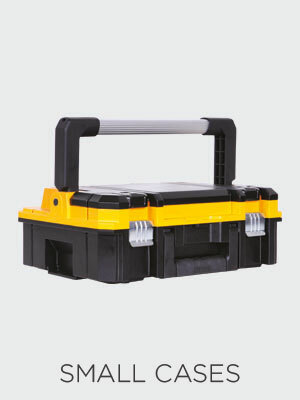 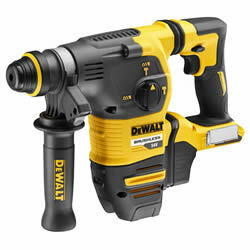 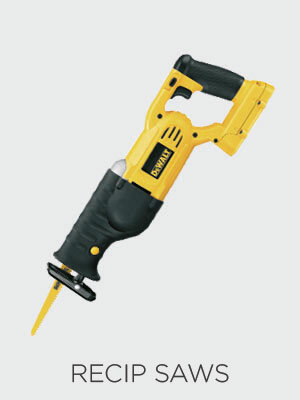 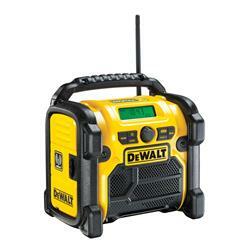 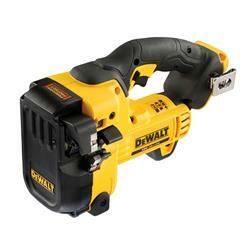 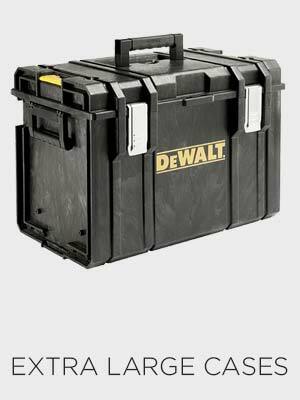 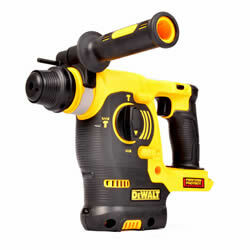 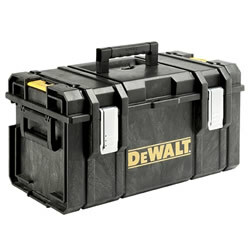 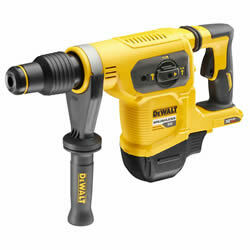 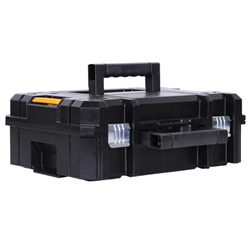 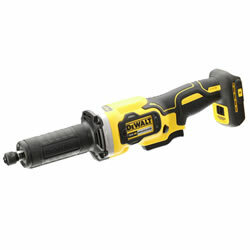 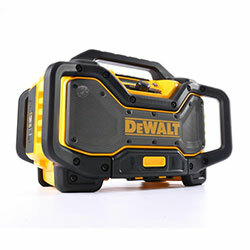 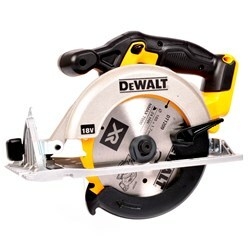 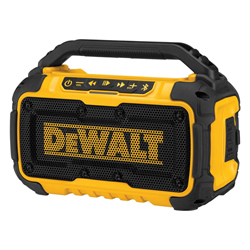 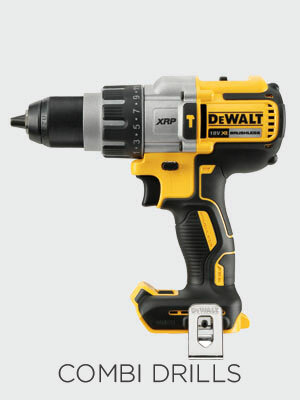 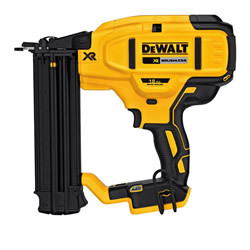 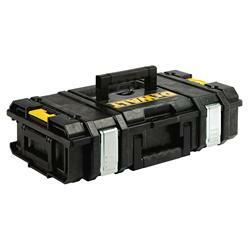 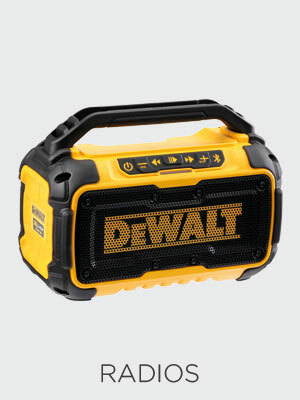 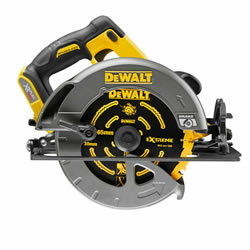 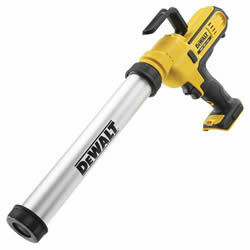 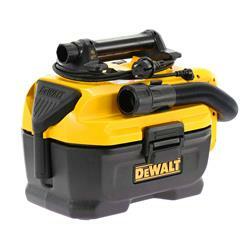 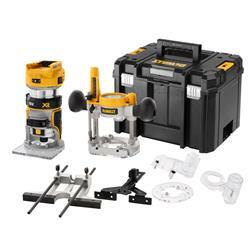 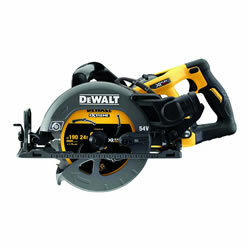 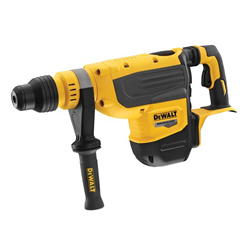 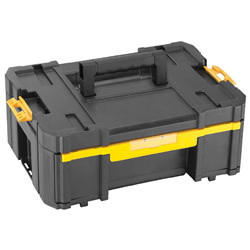 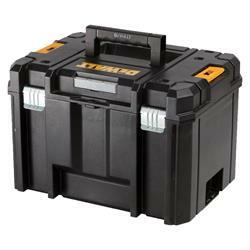 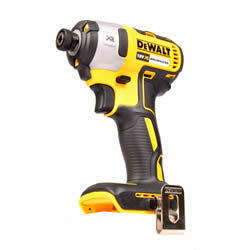 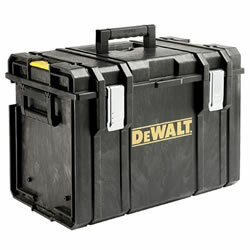 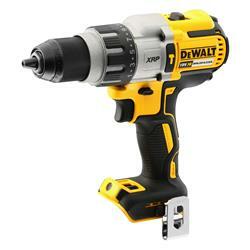 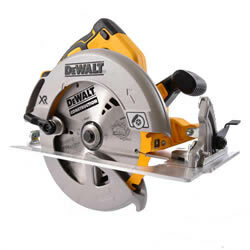 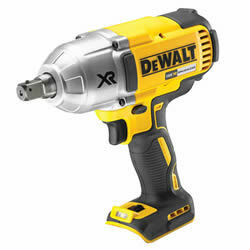 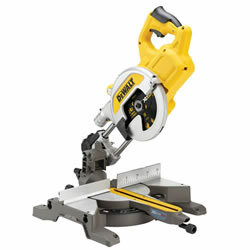 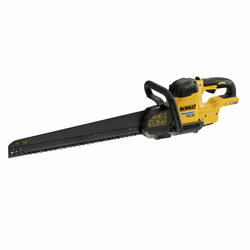 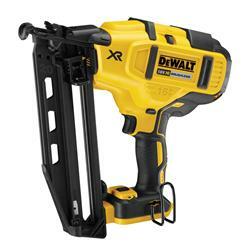 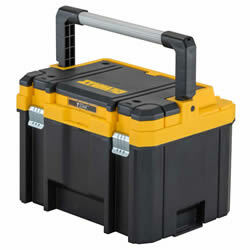 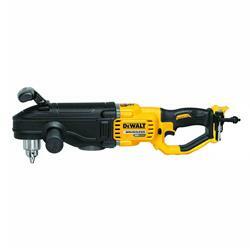 Build your very own Dewalt kit, using only the tools, batteries, chargers and cases that you want. 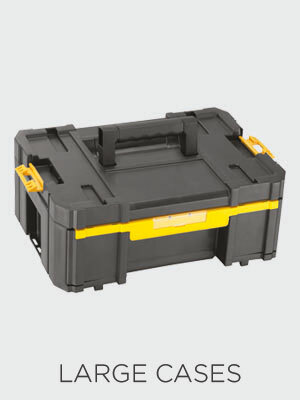 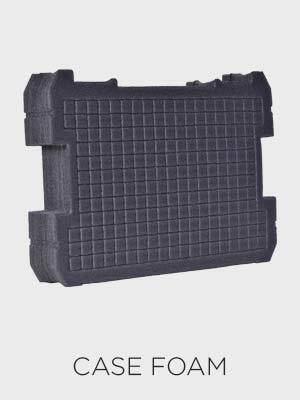 Remember the more you add to your kit, the bigger the saving you will recieve. 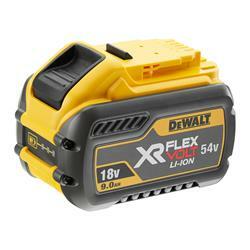 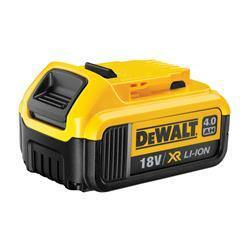 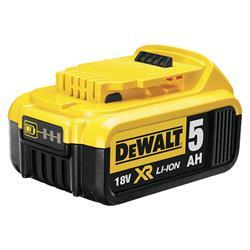 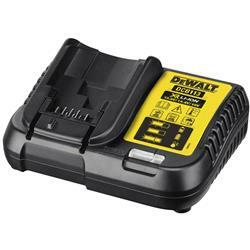 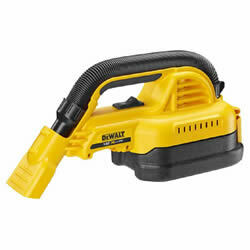 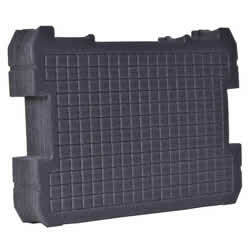 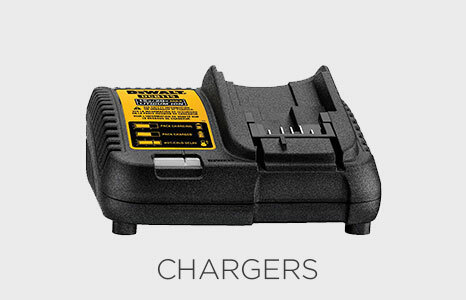 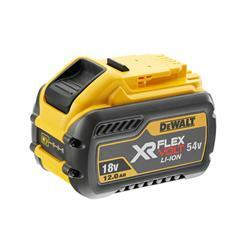 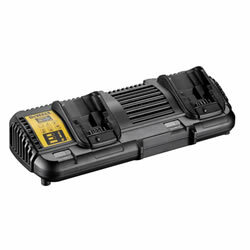 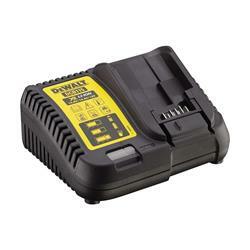 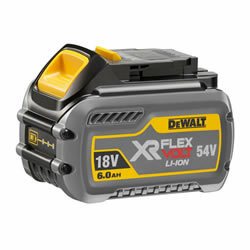 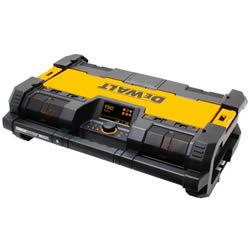 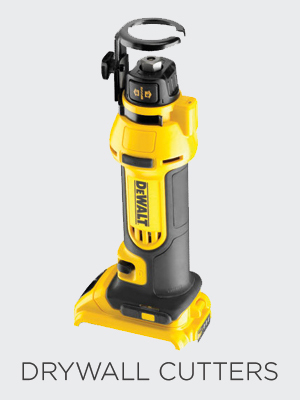 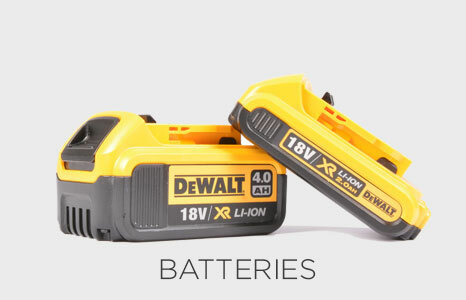 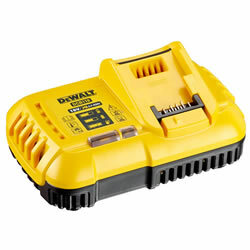 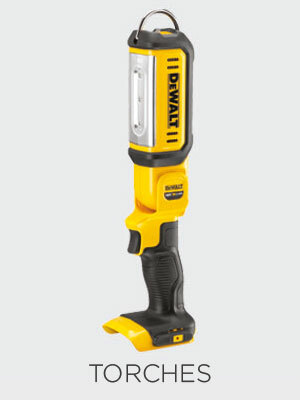 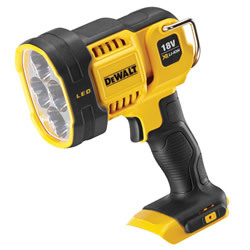 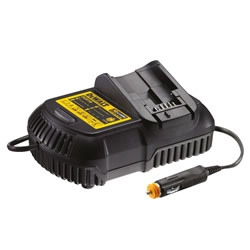 You must add at least 1 Dewalt Battery and 1 Dewalt Charger to your kit.